Sink into the Doppio Ajour Euro Sham from Frette and transport to a place of calm and relaxation. 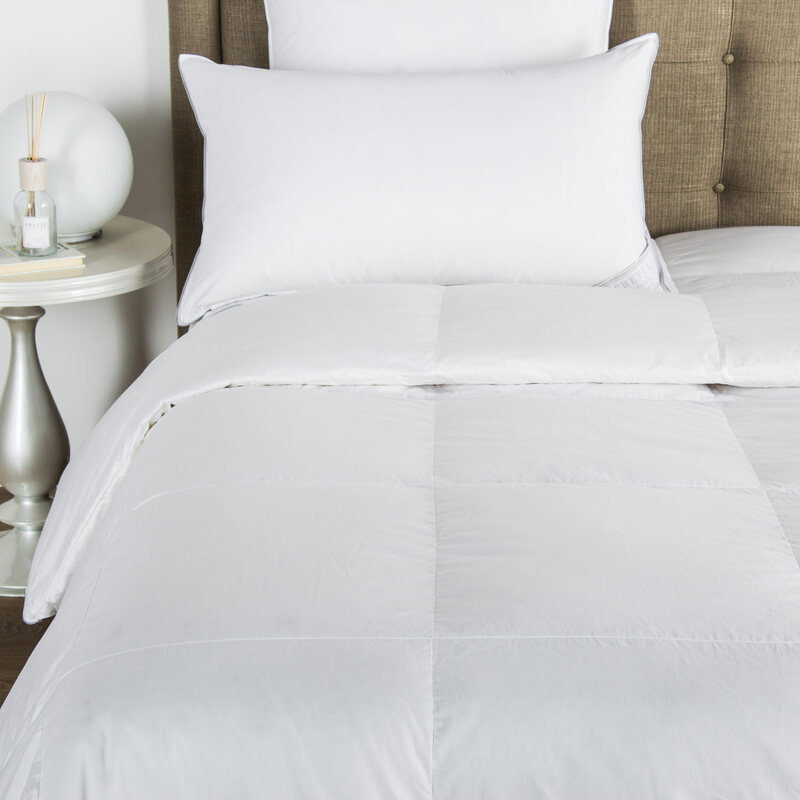 Featuring Frette's signature double open hemstitch, the sham is smooth to the touch. 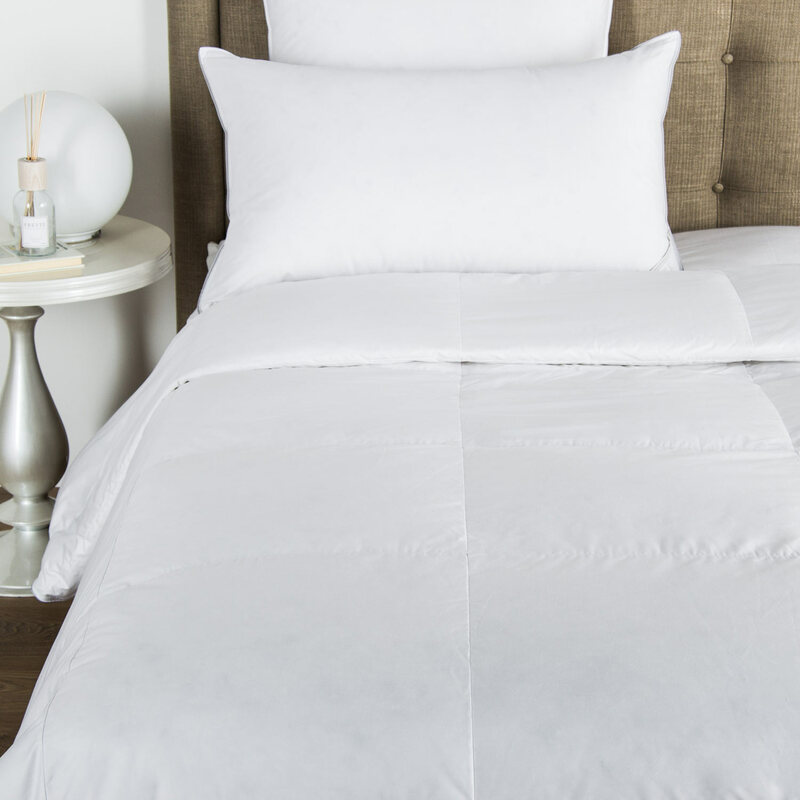 This elegant sham features Frette's signature double open hemstitch on soft, smooth and lustrous long-staple cotton sateen. With a selection of soft yet rich colours, the Doppio Ajour Euro Sham effortlessly complements any interior decor. Sumptuous and versatile, it is a perennial favourite among designers and architects. 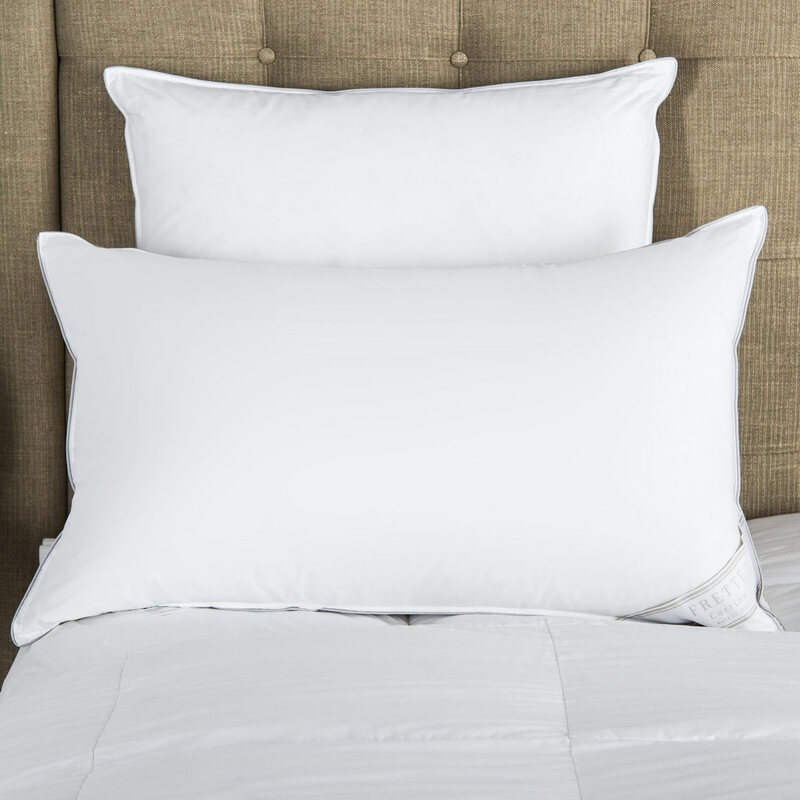 Experience pure serenity with this euro sham from Frette. 100% cotton. Made in Italy.